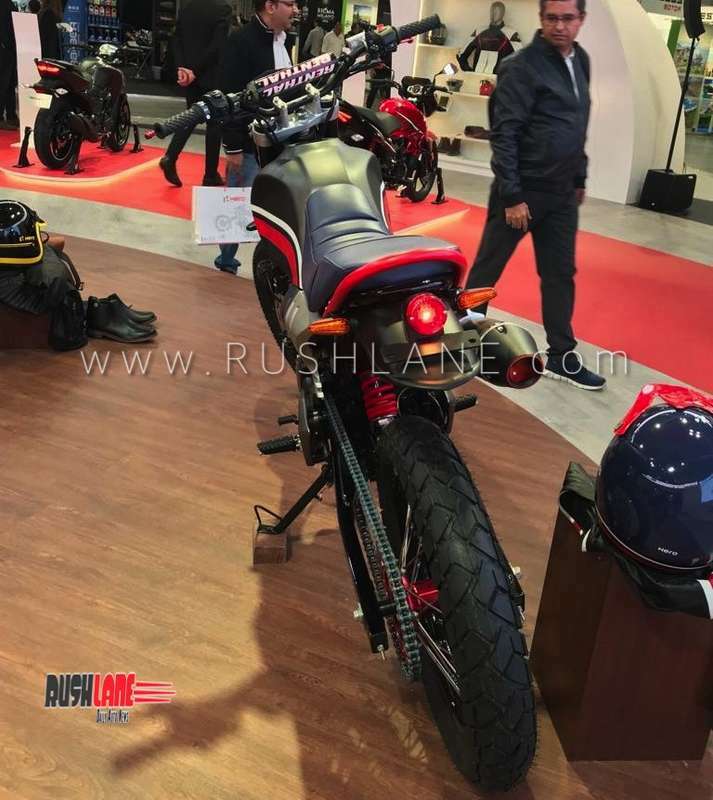 Hero Xpulse based 200 T, Cafe Racer, Flat Tracker, Desert and Scrambler were unveiled at EICMA 2018. 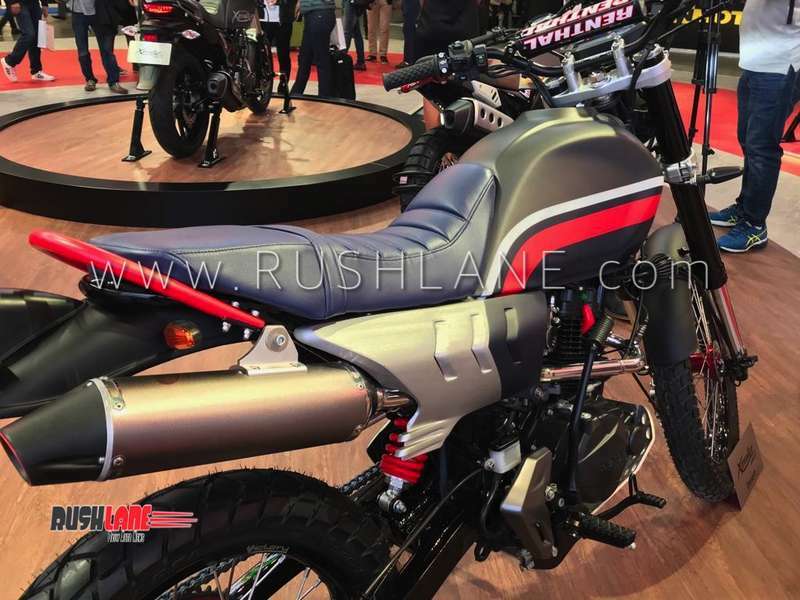 At the EICMA show in Milan, Hero MotoCorp unveiled an all new launch-ready touring motorcycle called the Xpulse 200 T. This is based on the Xpulse 200 off-road motorcycle. 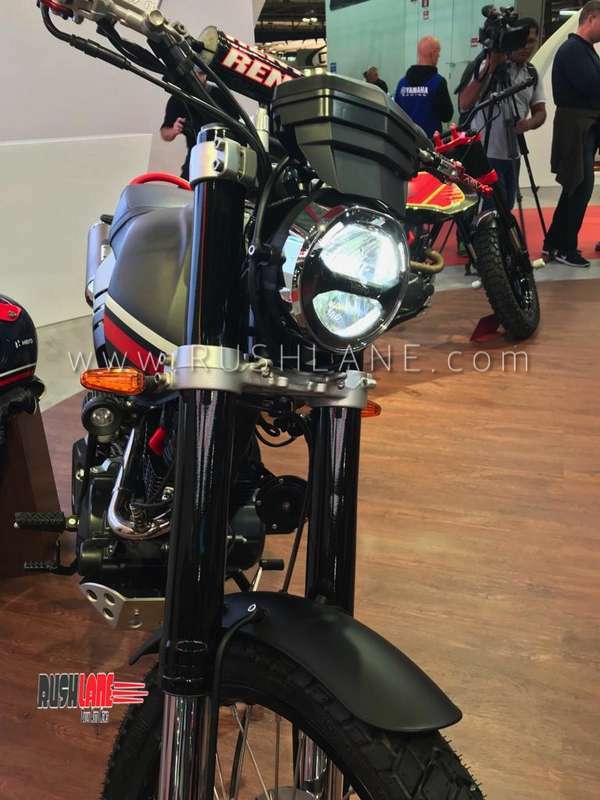 Apart from the 200T, where T stands for Touring, Hero also unveiled 4 new concepts based on the Xpulse. 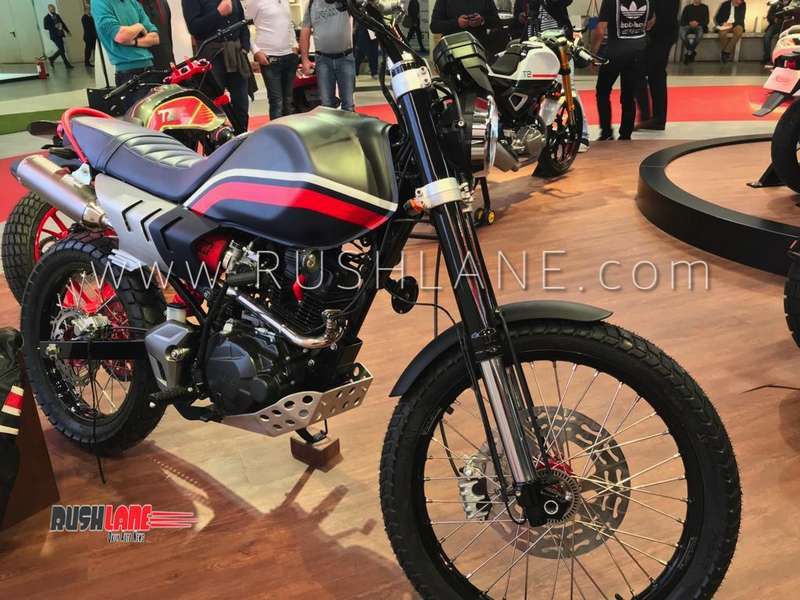 These are Scrambler, Desert, Flat Track and Cafe Racer. 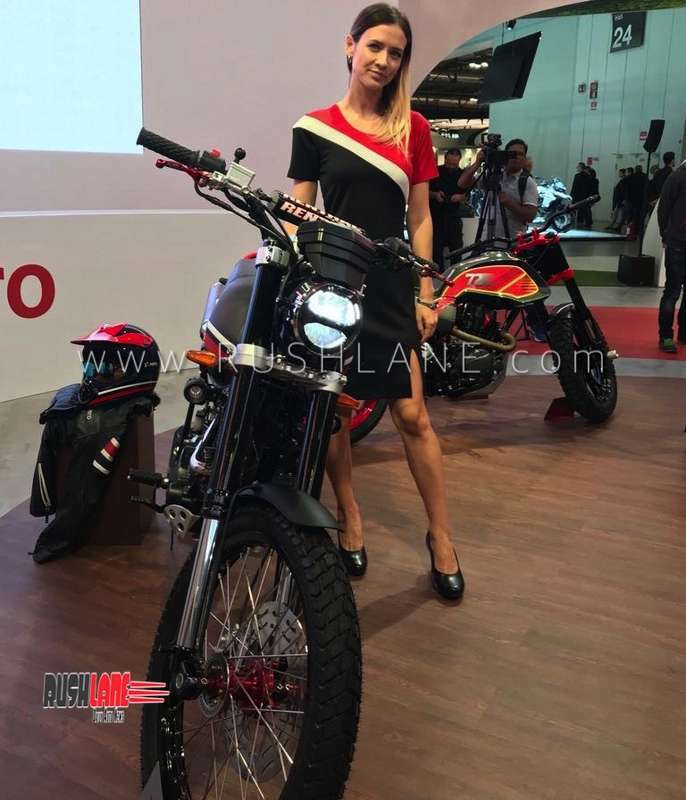 Hero Scrambler along with the Desert is designed for off-roads and will be highly efficient on muddy or rocky terrains. 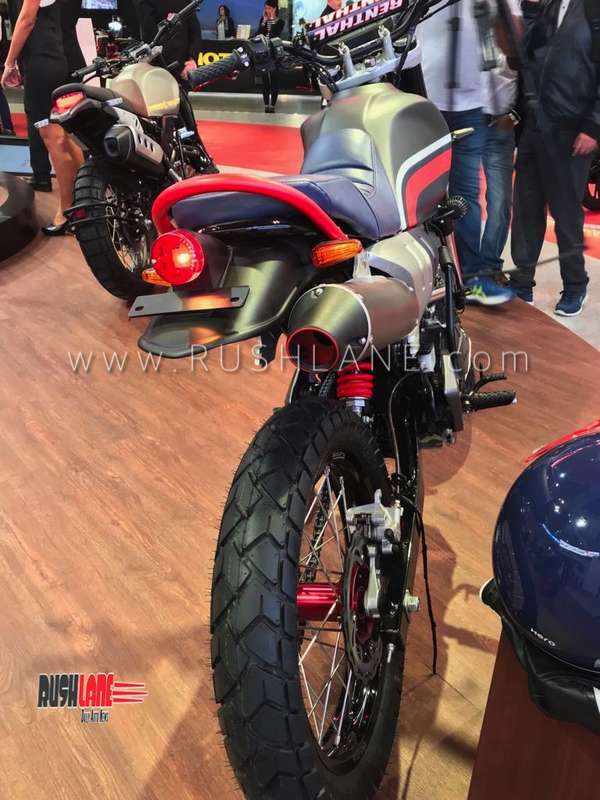 The Café Racer is typical to café racer styling with golden USD forks and rear seat cowl while the Flat Track is used for large oval flat tracks. 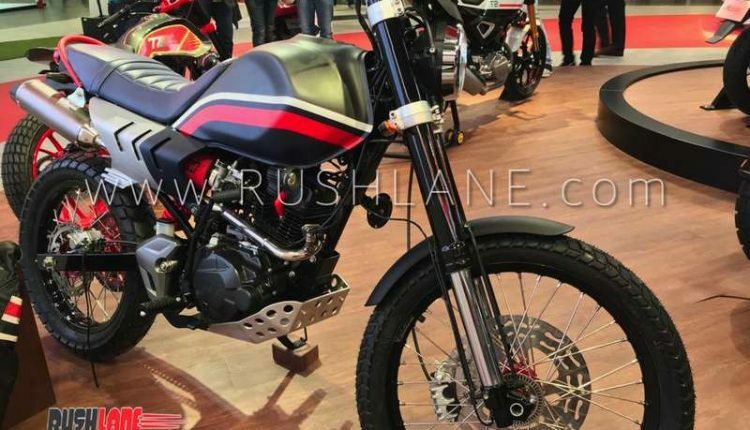 Hero Xpulse Desert Concept shares most of its parts with the XPulse 200. 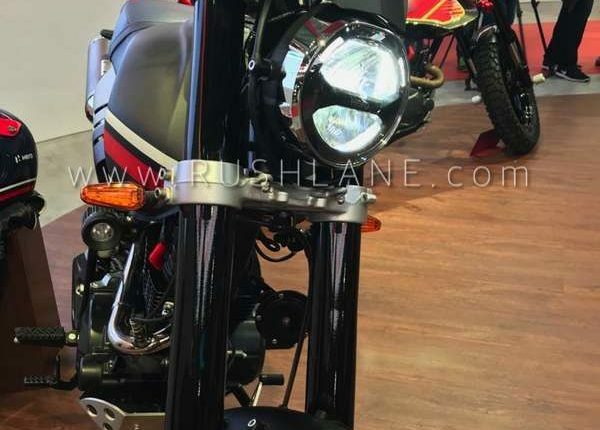 These include LED headlamps, single channel ABS, fully digital speedometer with Bluetooth connectivity and turn by turn navigation while it sits on the same larger front wheel and gets added ground clearance. 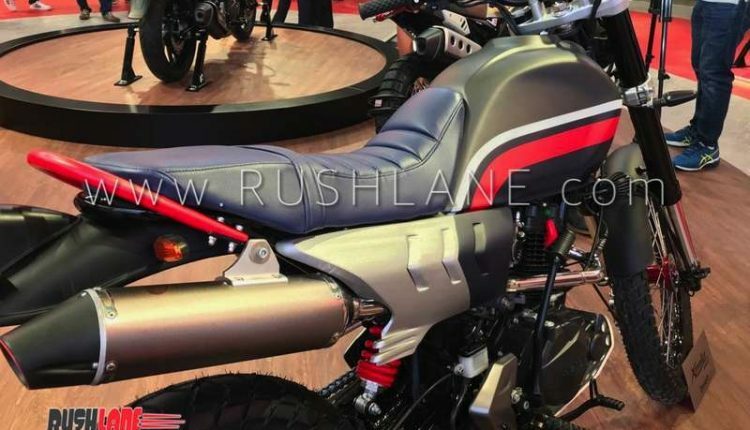 The Hero Xpulse 200 Desert however, misses out on a windshield and gets flat seats so as to carry forward its Desert appearance. 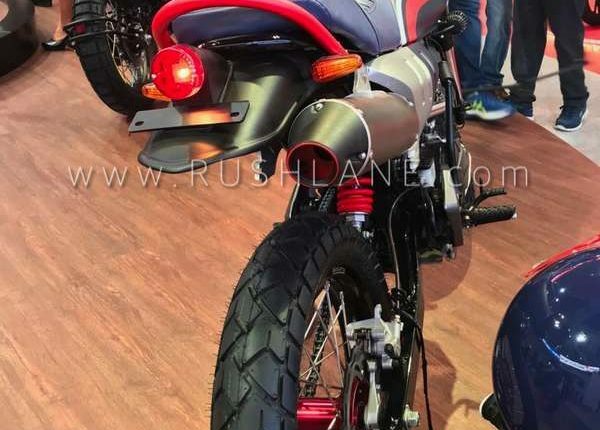 The exhaust of the Hero Desert is also differently styled and has been positioned higher as compared to what is normally seen on any Desert motorcycles. 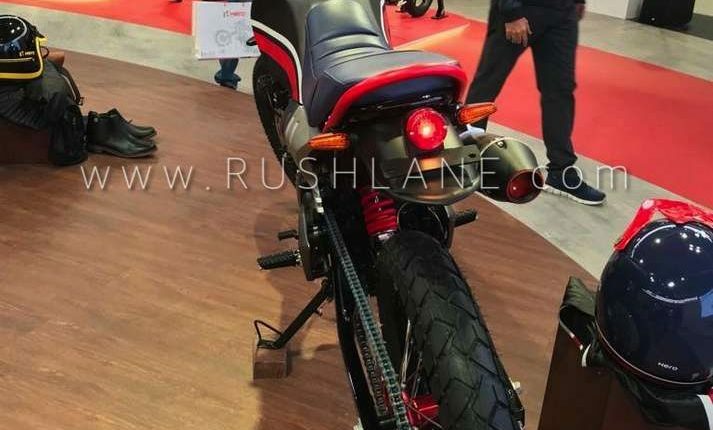 It also gets rear tyre huggers while braking is via disc brakes on both front and rear wheels. The paint scheme on the Desert includes a black paint with red accents. 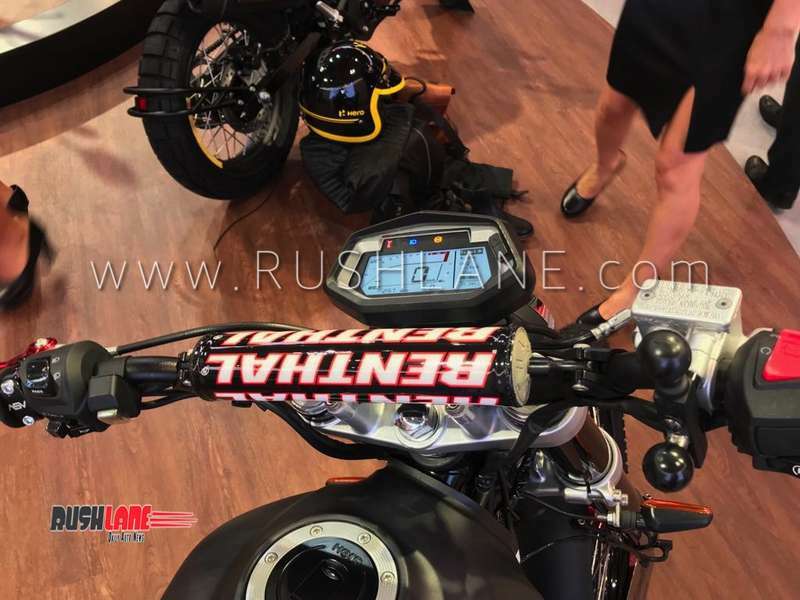 All the motorcycles in the range are powered by the same 200cc, air cooled, single cylinder engine as seen on the Xtreme 200R. This engine produces 18.4 bhp power and 17.1 Nm torque mated to a 5 speed gearbox. 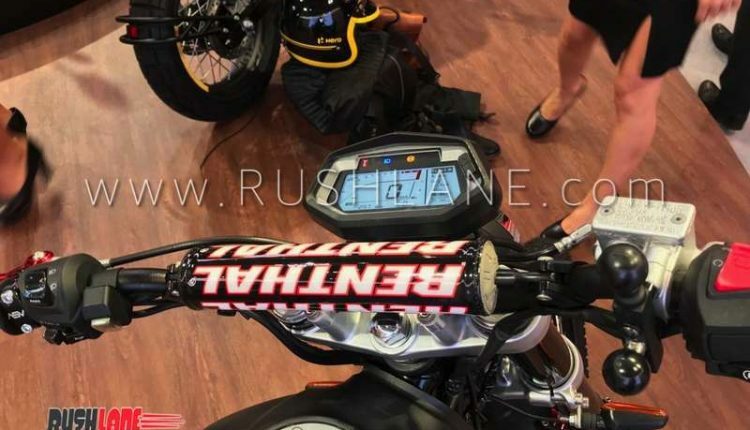 Hero MotoCorp has revealed that they have started an online voting, where they will allow fans to put vote for the four new Xpulse 200 based concepts. Next year, they will launch one of these concepts, based on the winner of the voting.